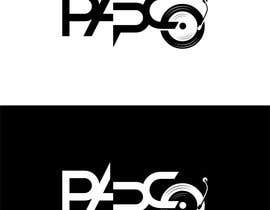 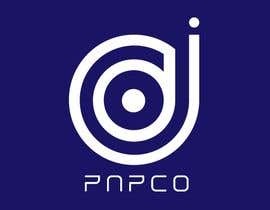 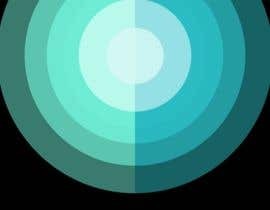 I need to create simple dj brand logo. 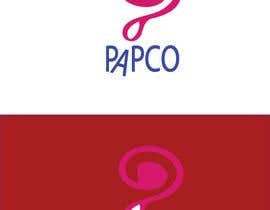 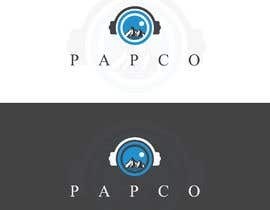 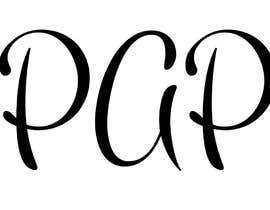 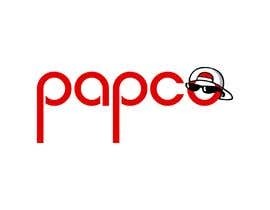 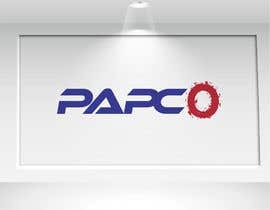 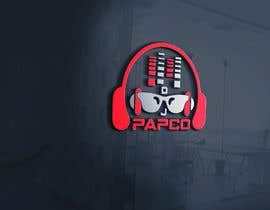 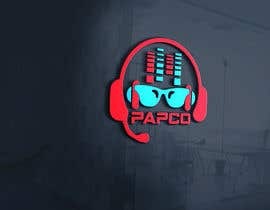 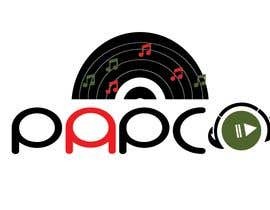 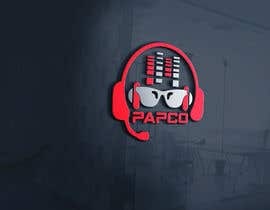 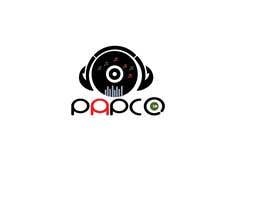 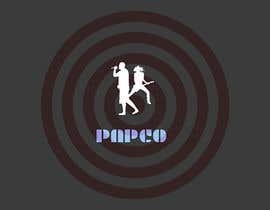 My brand is PAPCO. 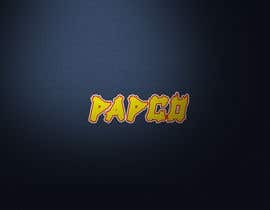 I Enjoy simple but still energetic desing with highlight of my name maybe some elements with it.